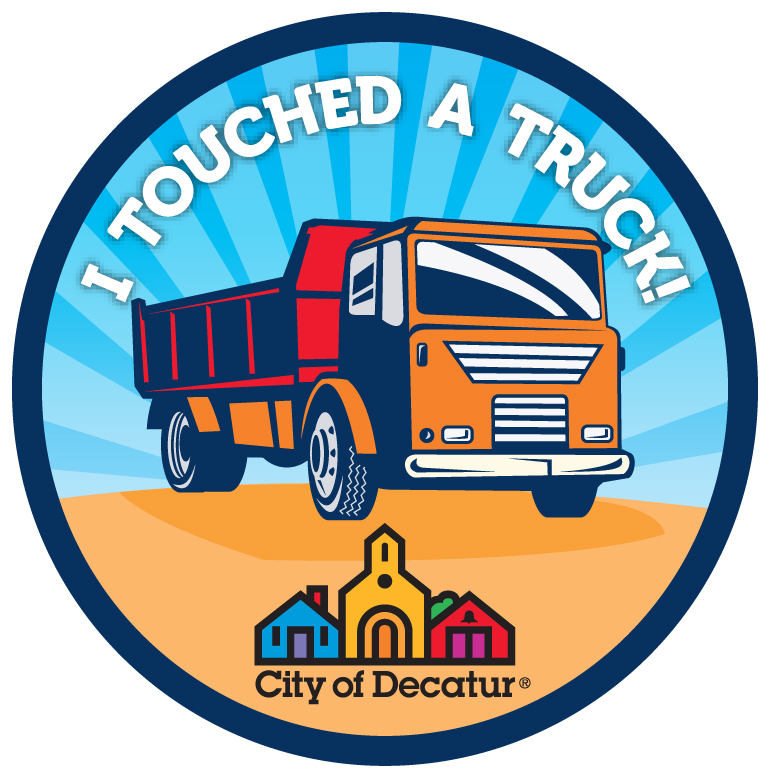 Touch a Truck is Saturday!! Children of all ages are invited to touch, explore and see their favorite trucks and equipment on wheels this Saturday, March 7 from 10 am until 1 pm. The event takes place in the Callaway Parking lot located at 120 West Trinity Place. Free parking is available in the DeKalb County Parking deck adjacent to the event. Both City of Decatur and DeKalb County vehicles will be participating. This event is free to the community. NEW!! Ride your bike to the event and have it registered by the Decatur Police. All who register a bike will receive a free bike pin. Food Drive! Bring a non-perishable food item to be collected by the Decatur Firefighters to “Feed the Hungry”. We are celebrating National Nutrition Month.